Seamless Eavestrough means there are no joints to leak. 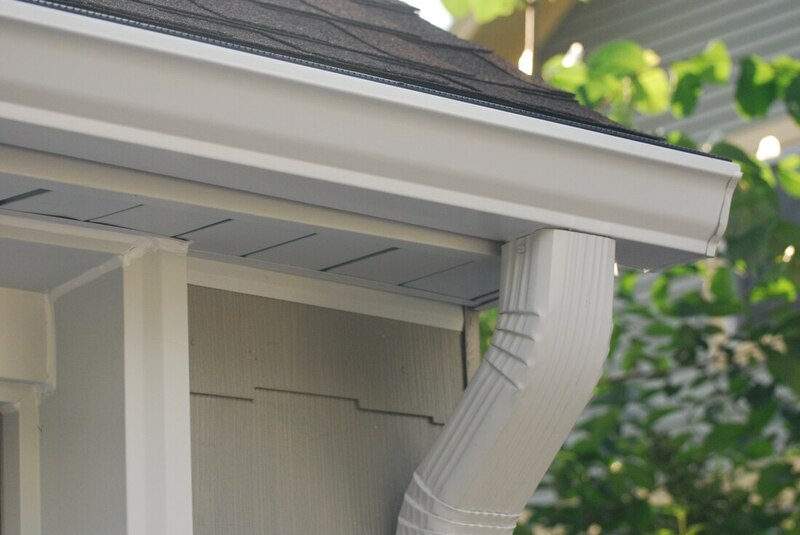 Our gutters are custom-made on the premises to fit your home, ​we install 5” and 6" seamless eavestroughs available in a variety of colours. The finish on the materials is warranted not to blister, flake, chip, crack or peel for a period of twenty years. As with all our installations, we warrant our workmanship to be free from defect for a period of five years. 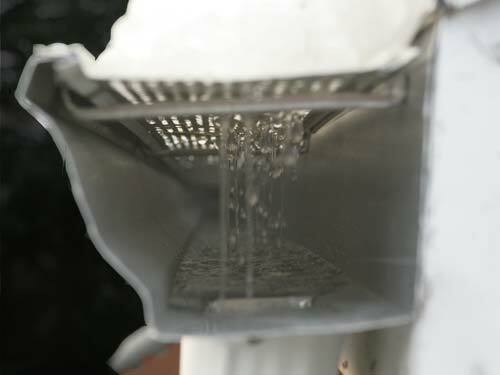 Keeps water away from windows and doors. 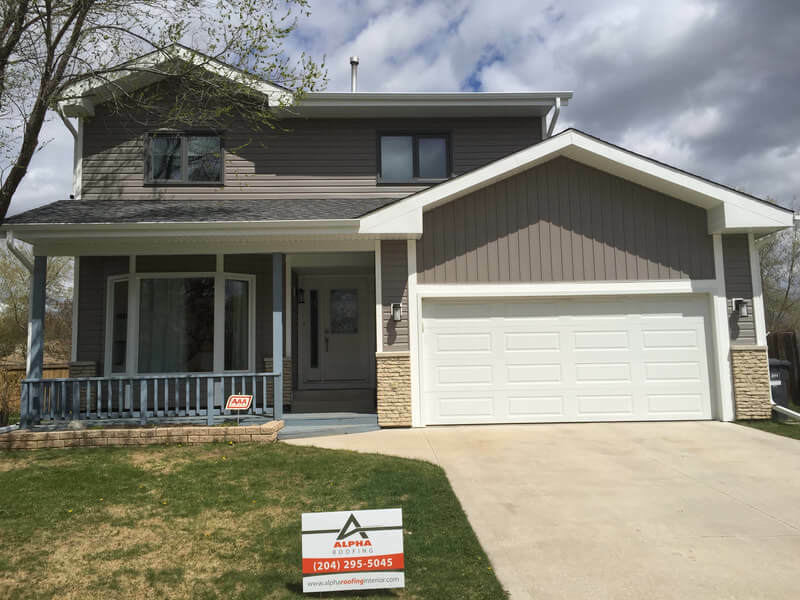 Protects siding from water and moisture. Resistance to ozone, weathering and abrasion. 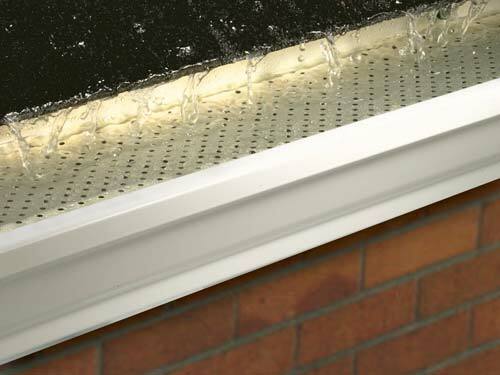 Available in a wide variety of colours, aluminum gutters can be made to match your home. We use hidden hangers with screws instead of nails. 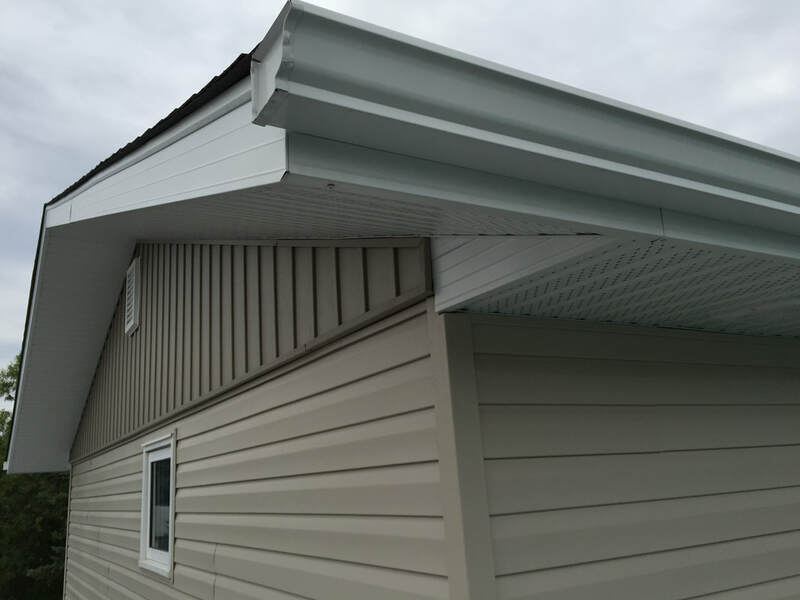 Screws are less likely to come loose and don't require a hole in the face of the eaves​. 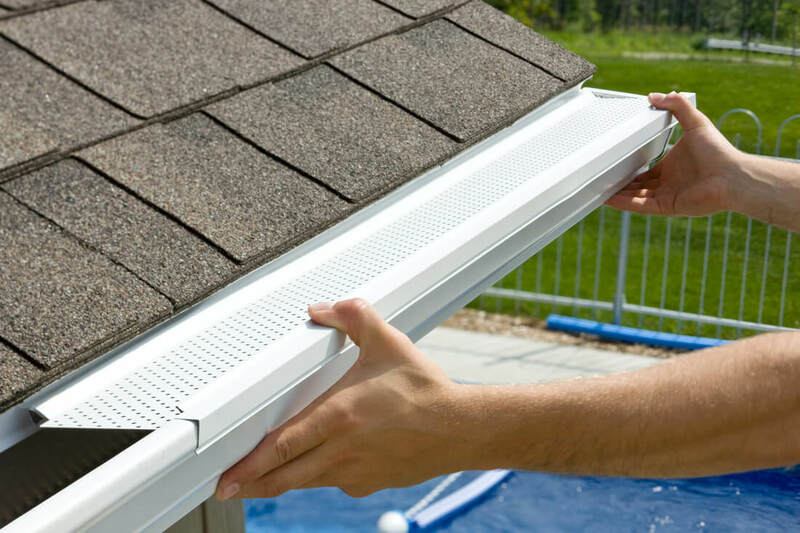 Looking to install or replace your Eavestrough? 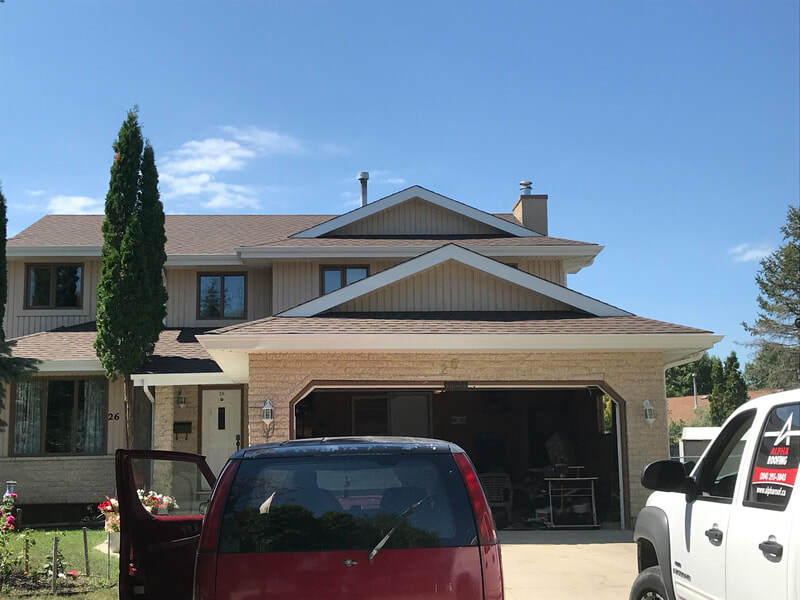 As one of the top installers in Winnipeg, we can ensure that your Eavestrough is installed correctly!